Are You Doing Enough to Protect Your Data? Want to stay in business? Then protect your data. It’s that simple. Hackers don’t care about the size of your company. They’re just looking to make money. Don’t let them win. 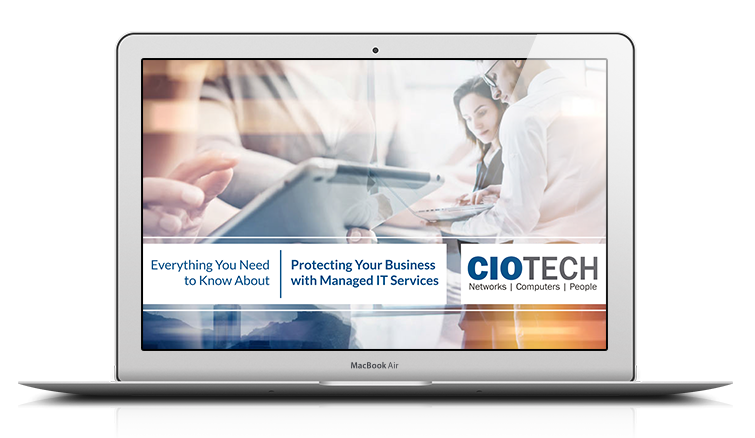 Download your free copy today and make sure your business is protected from cyber-attacks.